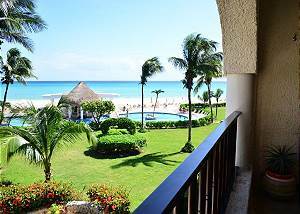 Gorgeous 2 bedroom beachfront condo w/ walkout poolside terrace. 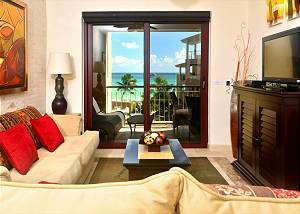 Fully equipped with 3 flat screen TVs and music. Charming & luxurious. Bathrooms feature rain showers. 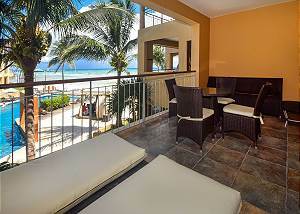 Centrally located in Playa del Carmen. 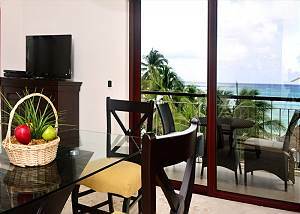 2 bedroom condo with spectacular Caribbean views with pool in the Xaman Ha condo complex located in the gated community of Playacar Phase 1!